The Chicago Arts District encompasses several contiguous blocks of lofts, studios and retail spaces for artists and gallerists. 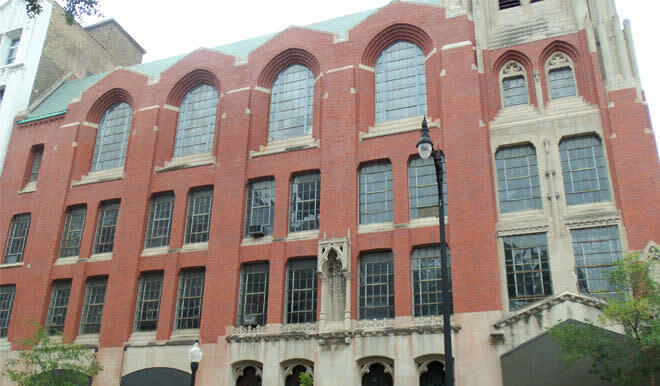 Every second Friday of the month, more than 30 galleries invite the public to view new and exciting exhibitions that are all offered by Podmajersky, Inc. John Podmajersky III purchased his first property in Pilsen East in 1987. The third generation to live, work, and invest in the community, he understood the pressures of a developing metropolitan area, and in 2002 launched the Chicago Arts District (CAD) with the goal of creating a destination art community and economic stability for artists looking to become entrepreneurs.